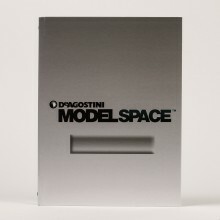 ModelSpace is proud to offer a selection of RC Models… Watch this space, more models to come! Become the proud owner of your very own RC model cars with the wide selection available at ModelSpace. Master your model building skills and expand your collection with your favorite supercars, F1 models and even military replicas. Our RC model car kits from ModelSpace not only give you the pleasure of building your own masterpiece piece by piece but it is also a great way to learn about electronics and engineering. Building an RC model car is a great project for both adults and kids – something that the whole family will enjoy. Have you got a need for speed? 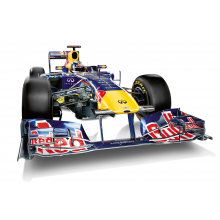 Now Formula 1 fanatics can take this admired motorsport home with them with our F1 models. 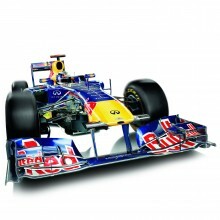 Step into the shoes of Sebastian Vettel and get behind the wheel of his famed Red Bull Racing RB7. This incredible RC model car is replicated to appear just like the real thing. With striking detail and functioning features, you will be racing against your friends in no time. 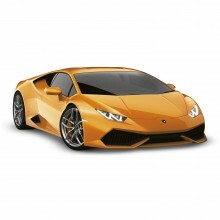 Have you dreamed of owning a supercar? 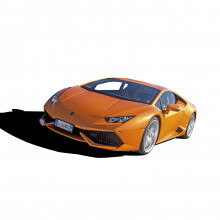 ModelSpace offers the amazing scale model Lamborghini Huracán – a magnificent display of genius design and advanced engineering. This model RC car comes with hi-tech features such as a realistic engine, suspension and two-speed gearbox. For car enthusiasts, owning an RC model car is a great way to grow or start your scale model collection. 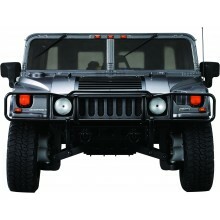 With our RC model car kits from ModelSpace the fun doesn’t end once your build is complete. Race your RC car against your friends or build a race track and take it for a spin. 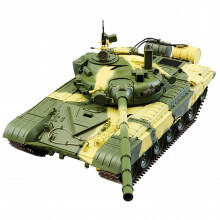 As well as RC model cars, you can explore our wide selection of model trains, planes and military vehicles. Build your own model sailing boat or motor bike to exhibit next to your collection of RC model cars and master your model building skills and grow your collection.